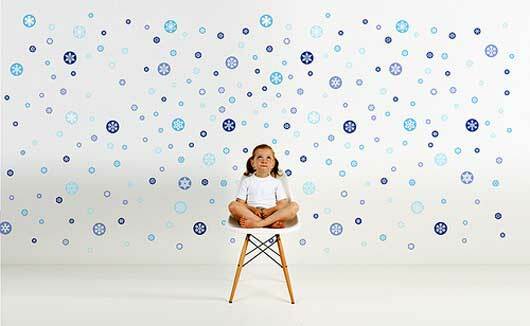 Children of any nation are the future of that nation and the personality along with character of the kids determine the future aspects of any country. 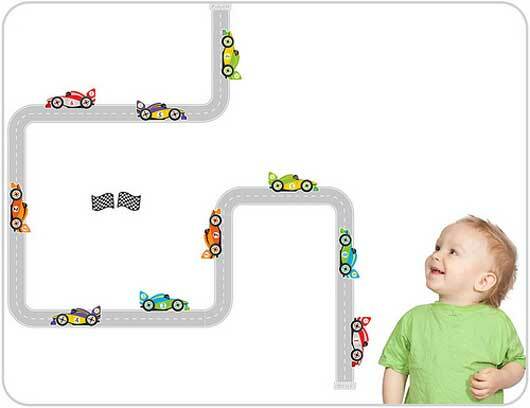 The success of any country is depends upon the education, character and over all personality of the kids that’s why the parents are always looking for any kind of unique, useful and wonderful idea for the creation and building of the minds of their kids. 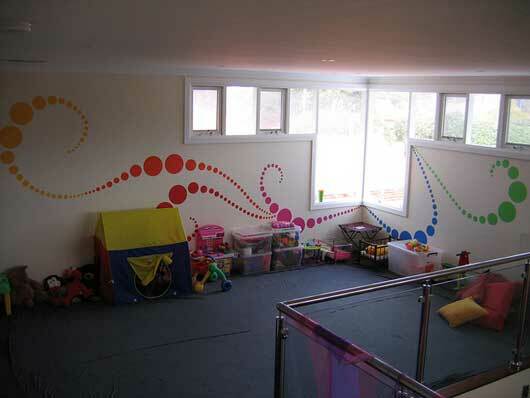 Among all the creative thoughts for the preparation of the minds of kids, one which is not accompanied by most of the parents is decorating the room of the kids in a special way. 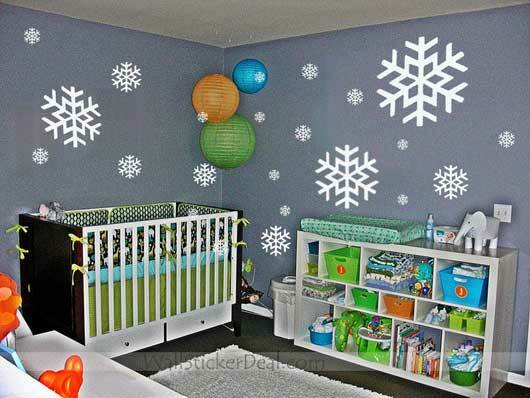 The struggle of decorating your entire home is exactly equal to the ornament the room of your kid. 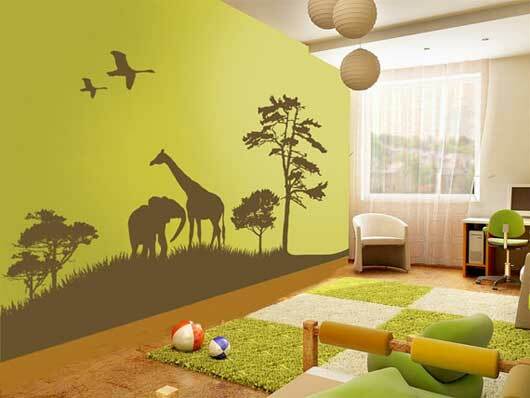 You have to think outside the box when you are trying to beautify the room of your kid. 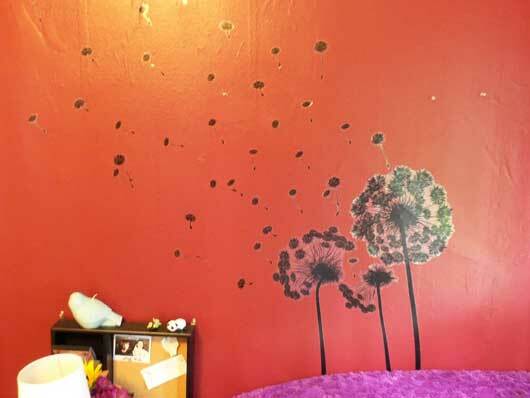 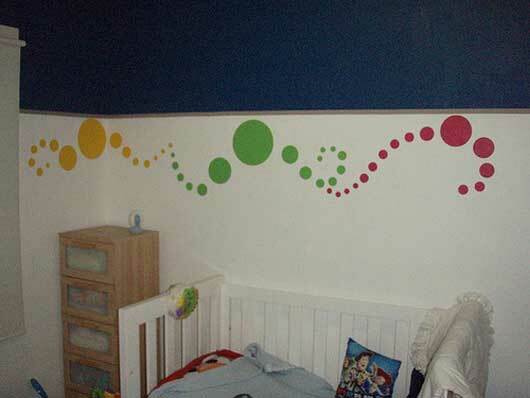 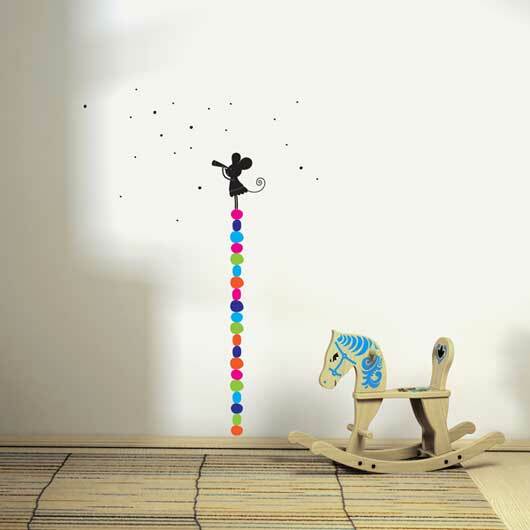 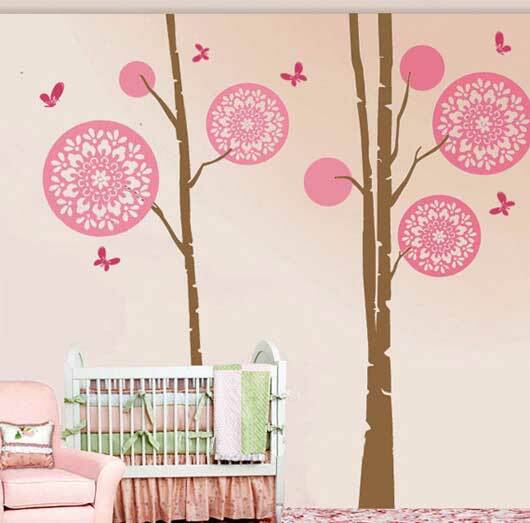 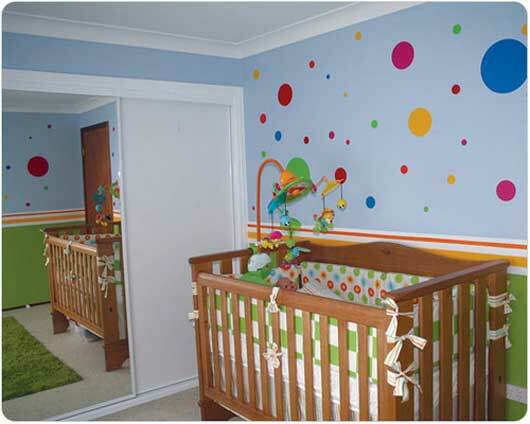 It will degrade the personality of your kid if you make mistakes while decorating the walls of the room of your kids. 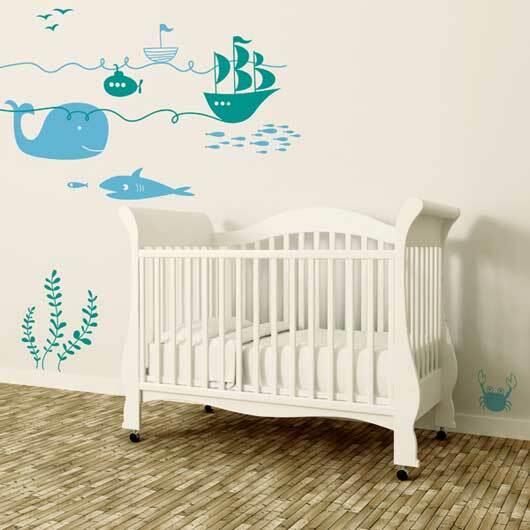 As every child is different from the other, so we must take into account the interests, character building and morals while trying to garnish the room of our child. 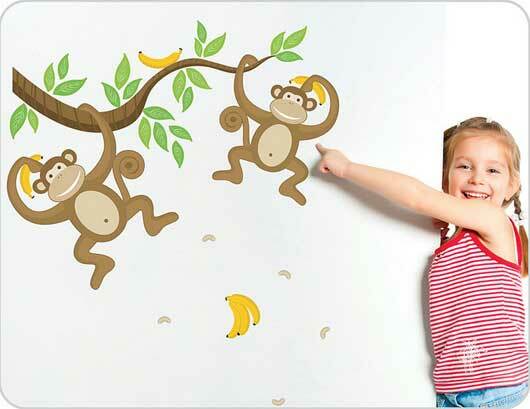 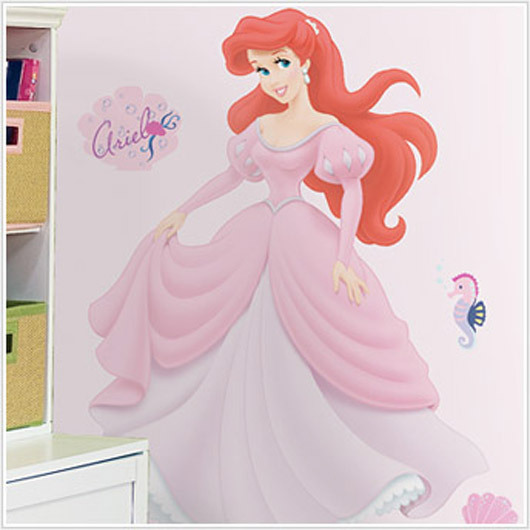 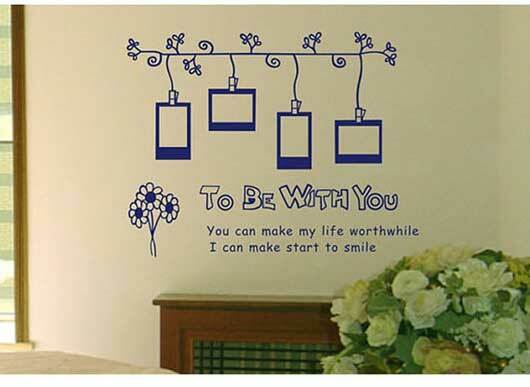 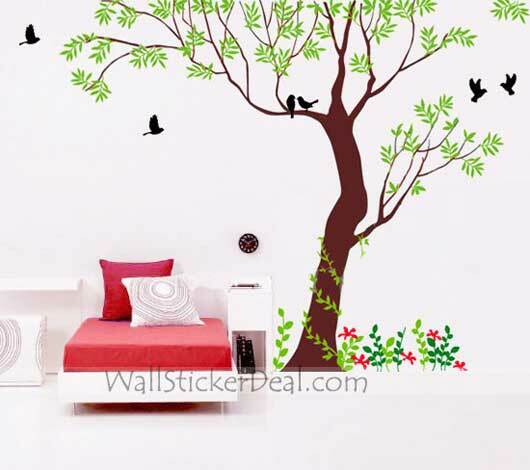 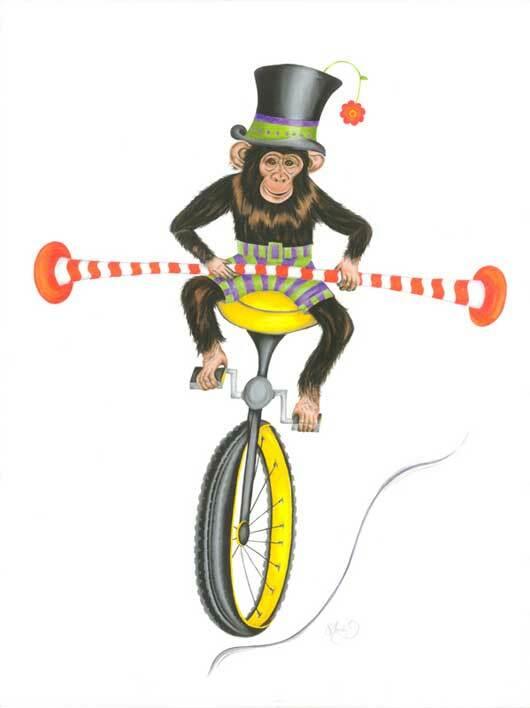 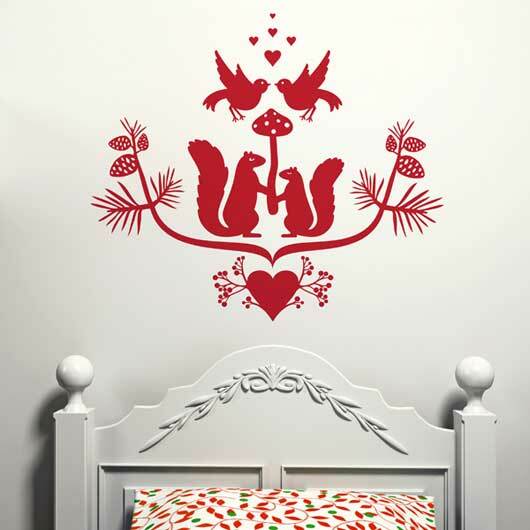 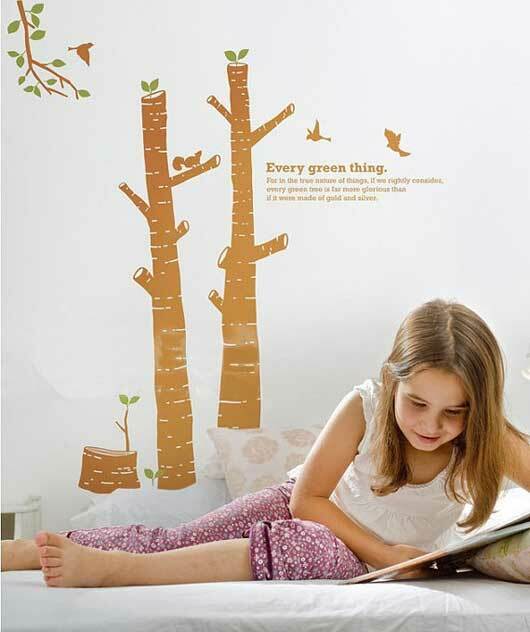 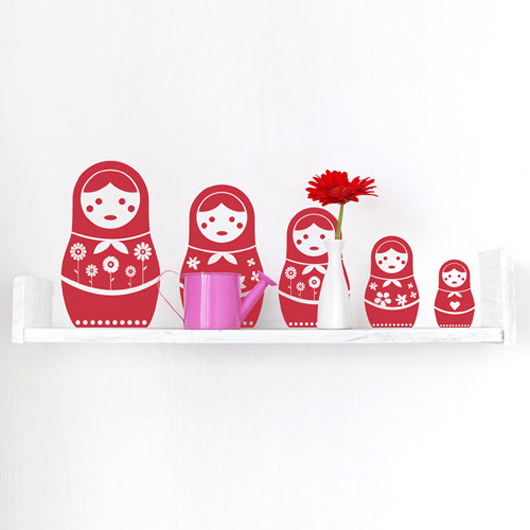 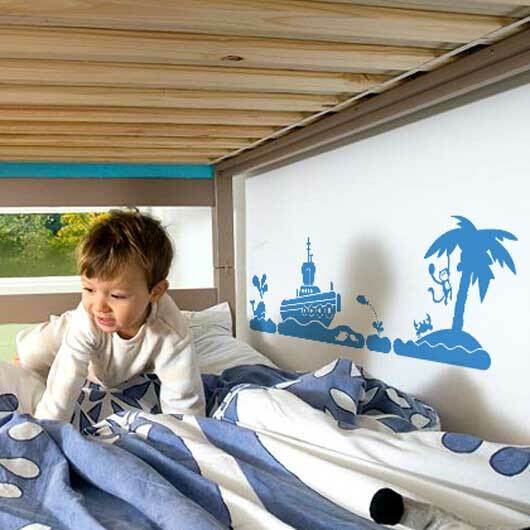 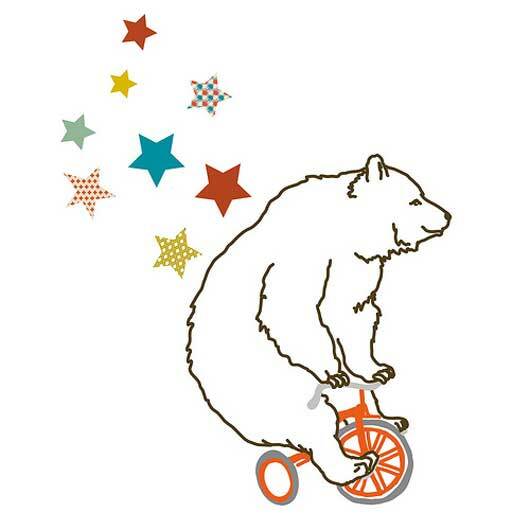 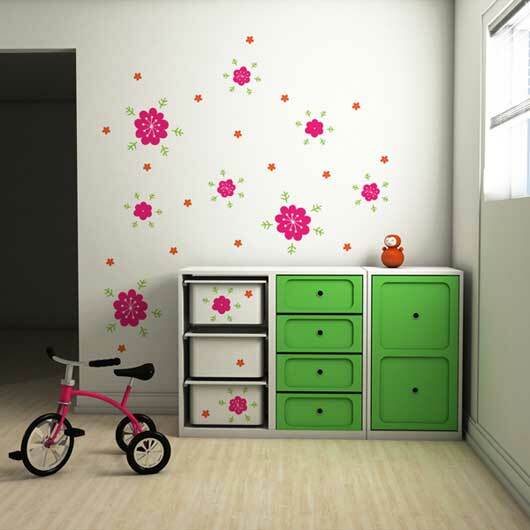 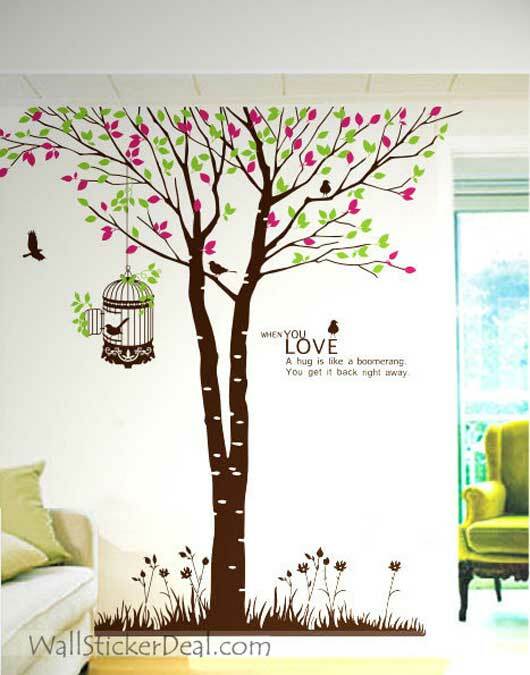 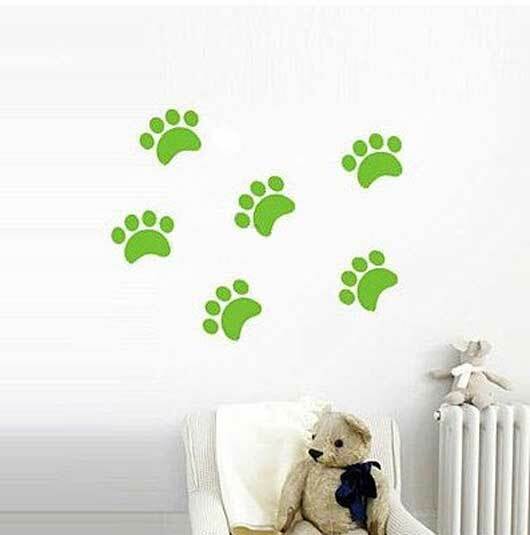 You can use a lot of various kinds of stickers for the objective to enhance the beauty of the kid’s room and in this manner, here is this article,you will about to discover a collection of wall stickers in the form of Thriving Decorated Kids Room Wall Designs – 35 Wall Stickers. 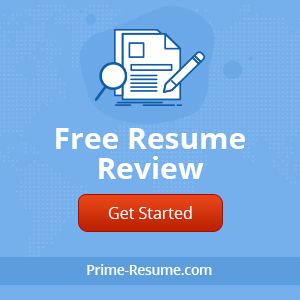 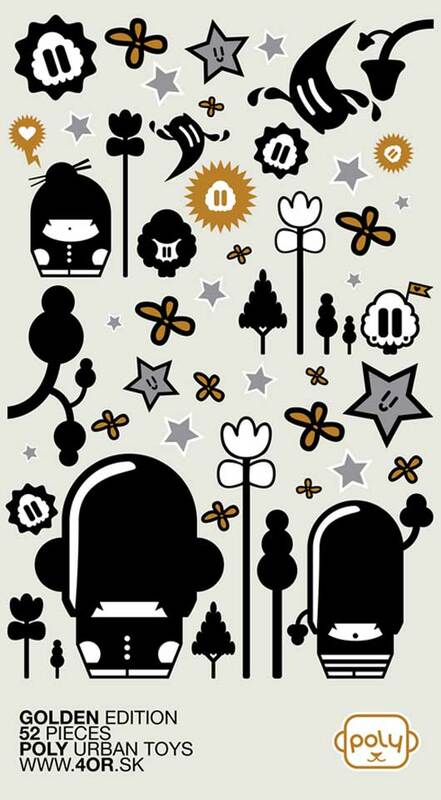 This collection of outstanding stickers is made, produced and presented to keep an eye on the fact that all types of popular, well known and educational types of stickers should be included in this collection. 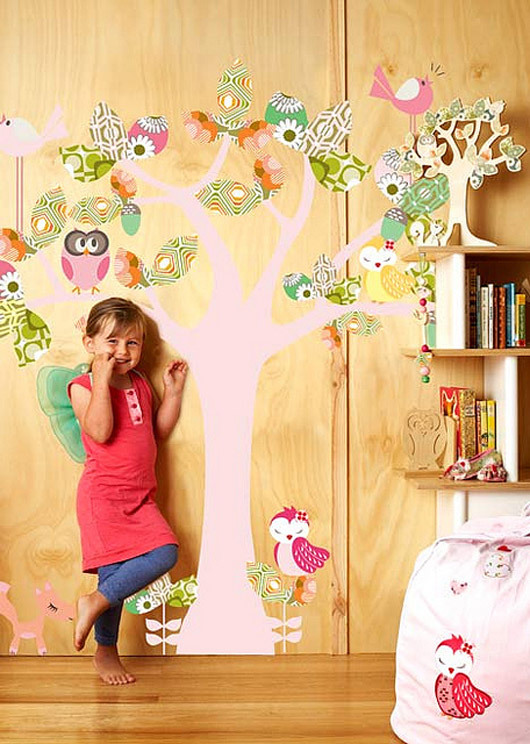 You can choose any sticker according to the taste, desire and inspiration purpose of your kids. 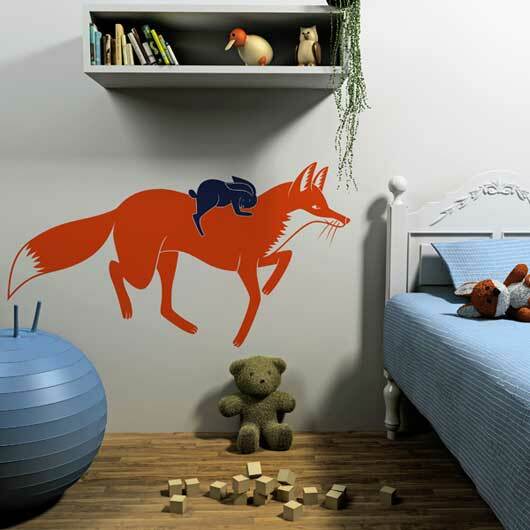 You can show these remarkable stickers with your friends, relatives and love ones to share this unique idea of character building of kids. 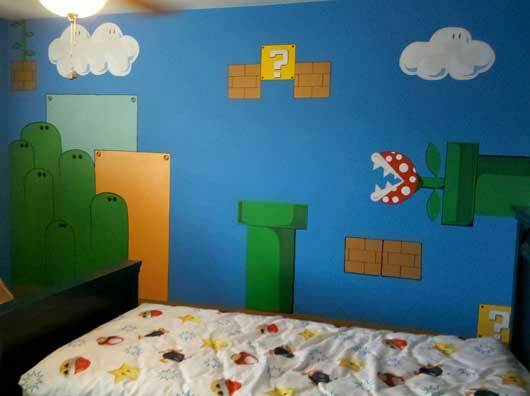 They’re all cool and unique.. my kids would be delighted if I’m gonna stick some of these onto their walls.